This is the Calvados we stock for people who need a little for their cooking, but want it good enough to sip on after dinner. 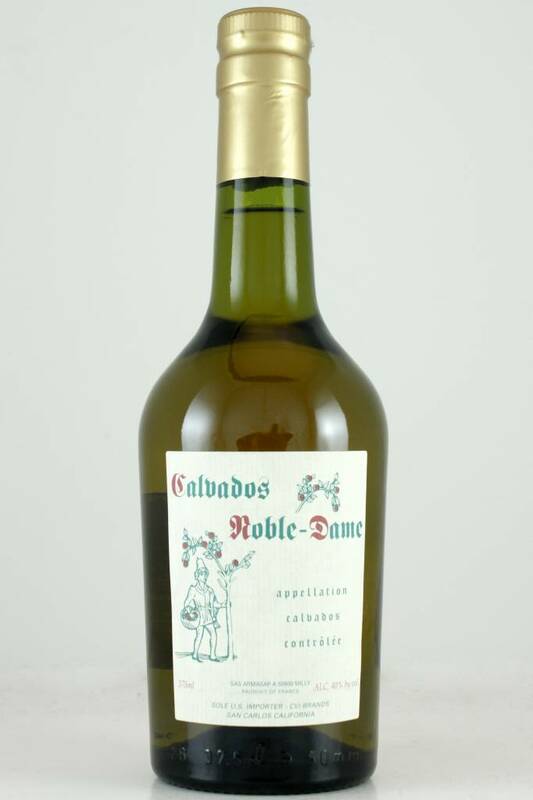 A very straightforward and simple Calvados is what you’re getting with this 375ml bottle. Rich apple notes that taste almost like Washington Apple skins, with a nice weight that causes the apple flavor to linger for a bit.